You are here: Home / Portfolio / What Hairpend! What Hairpend! 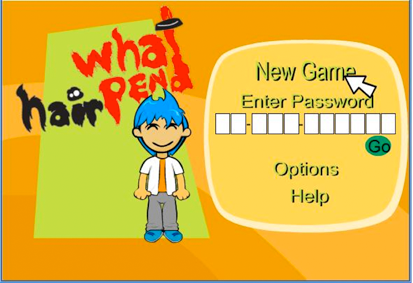 (What Happened!) 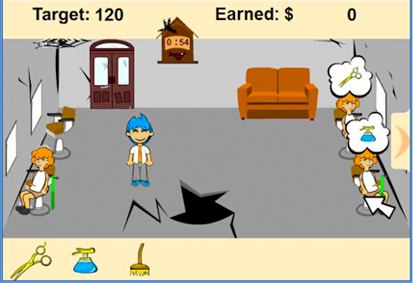 is an academic game project inspired by the popular commercial game Diner Dash. The player assumes the role of a barber in a shabby old hair salon tasked with micromanaging customers. At the end of each level, the player has the option to upgrade different aspects of the barber shop.